There’s a reason they call them your Golden Years. Retirement is a time to live life to the fullest, accomplish the goals you never had time for, and make memories that will last a lifetime. It’s not a time to worry about future healthcare concerns or the possibility of someday leaving your home for assisted living. At Friendship at Home, our members don’t have to worry about the future because they know we’ll take care of them in the comfort of their home for the rest of their lives. 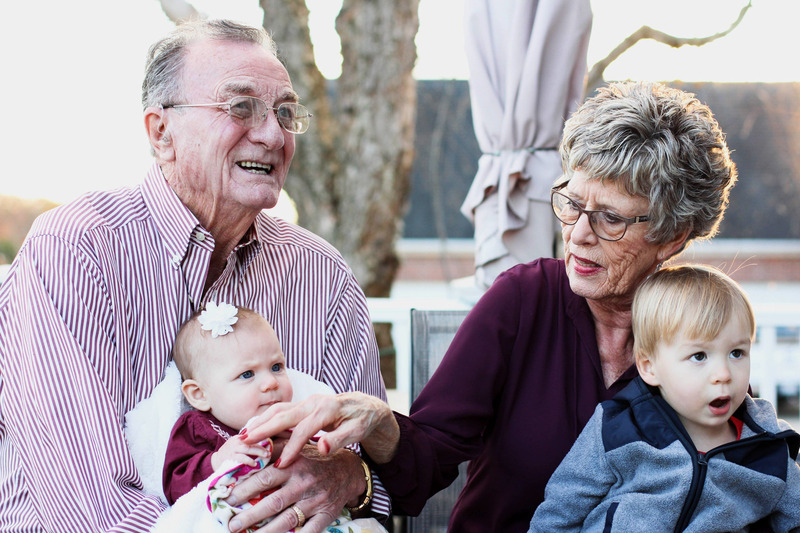 Our program is the first continuing care at home plan in central Ohio that allows members to age in place while knowing nursing home level care is available whenever they need it — for as long as they need it. Our membership program acts like an insurance policy or plan that guarantees everything from cleaning help, personalized homecare and check-in services, to companionship and more. When a member has a deficiency in one activity of daily living, our services can begin. Our care coordinators arrange services at a moments notice to deliver the care you need without the burden of organizing it. Whether you need short-term care for an injury or long-term care for a persisting ailment, our care coordinators are always ready to offer the individualized help you need in the comfort of your home. There really is no place like home when it comes to assisted living and care services — it’s hard to uproot and move somewhere new. Approximately 85 percent of retirees avoid assisted living because they don’t want to leave home. Friendship at Home helps you receive the benefits of assisted care without the need to relocate. Friendship at Home offers access to services you need to remain in your home when you have an acute circumstance or long-term need. Maybe you need help cleaning around your house or apartment, preparing meals, managing medications or companionship. Whether you need a little help or full-service homecare, Friendship at Home is able to step in and coordinate the services you need — so you don’t have to. Aging in place with Friendship at Home means you’ll never have to worry about your future care needs. You’ll have the peace of mind to enjoy your retirement knowing you already have a plan in place for long-term care coordination. It also means not having to say goodbye to your pets, gardens or neighbors. If you’re interested in learning more about the benefits of aging in place with Friendship at Home, call 614-743-2167 or attend our Doughnuts and Discussion event on Oct. 19 starting at 10 a.m. at 90 S. High St., Dublin, OH!